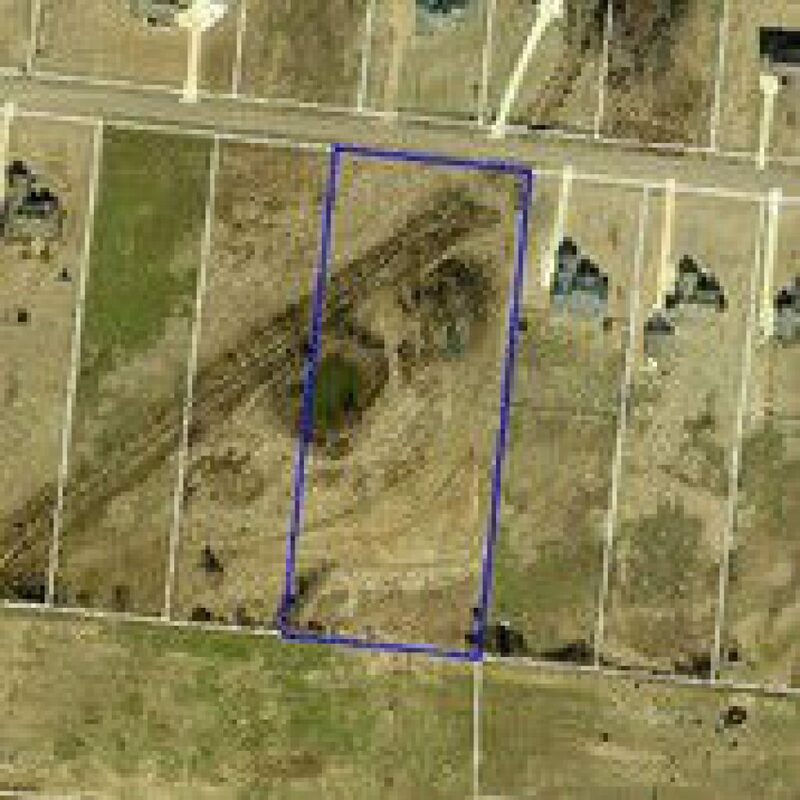 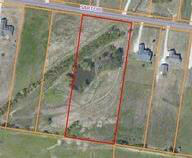 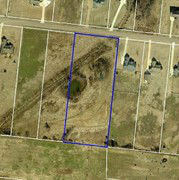 Nice sized estate lot in Rolling Meadows subdivision. 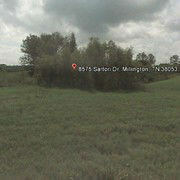 This lot has lovely pond on its acreage. 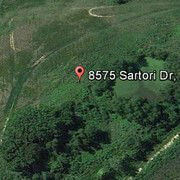 Great location to build your 5 bedroom home.